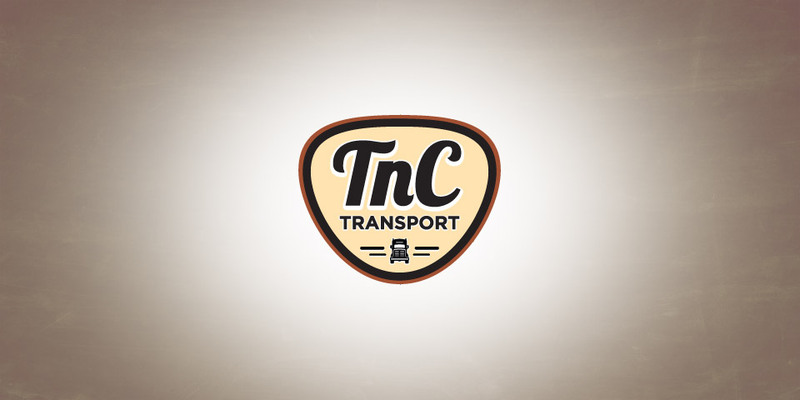 TNC Transport was looking for a new identity package that presented them as sound, reliable and credible. Very important attributes for a trucking and transportation company! They turned to Boom Creative for their logo development and identity package. At Boom, we developed a range of different scenarios after talking with the client. The final selection was a logo that had just a touch of a vintage feel, but was crystal clear in the presentation of the company name. It was a logo that felt as though it had been around for decades. 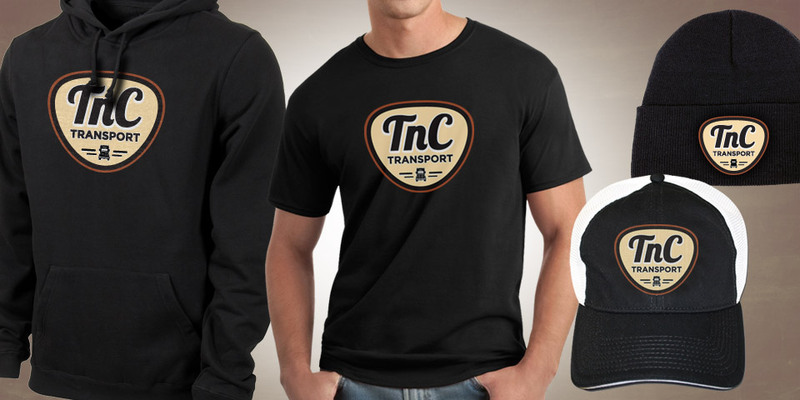 TNC had a typical challenge: create a look that is familiar, while creating a look that is distinct. At Boom Creative we are true graphic design professionals. You will be amazed at the range and flexibility of our design style.